For all your Jan-San professional drying needs – Small to Large sizes, we got you covered. 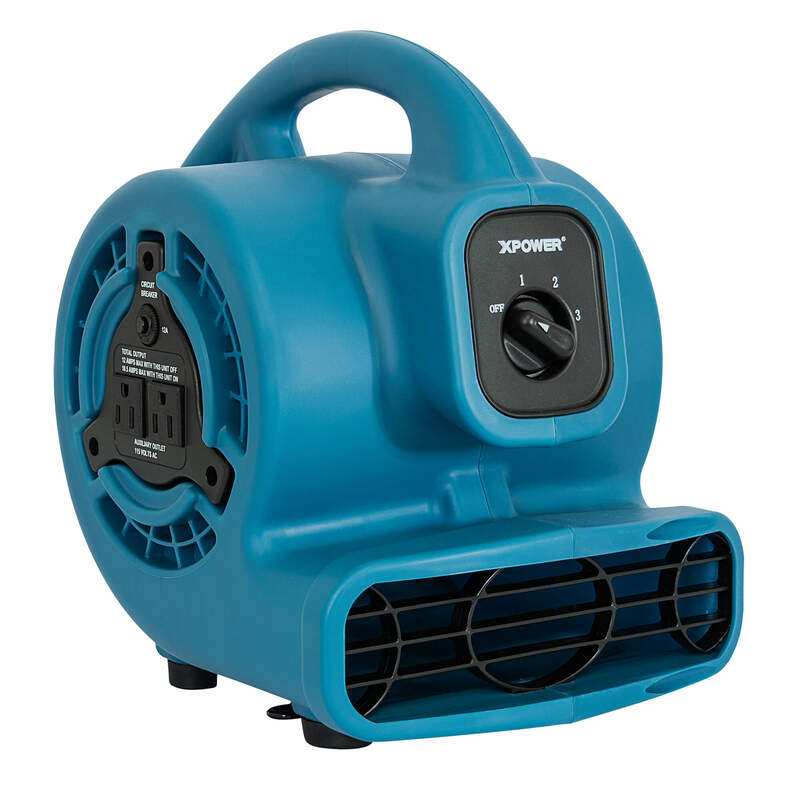 Your most versatile tool for all your professional drying needs. 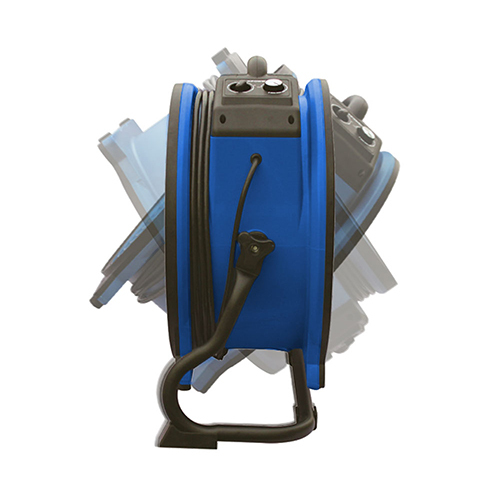 Included stand gets you a full 360-degree of coverage! 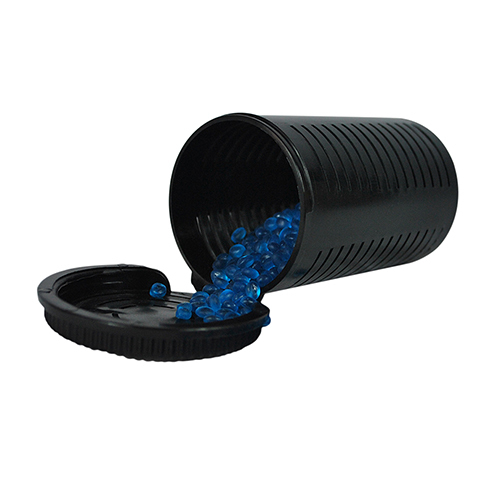 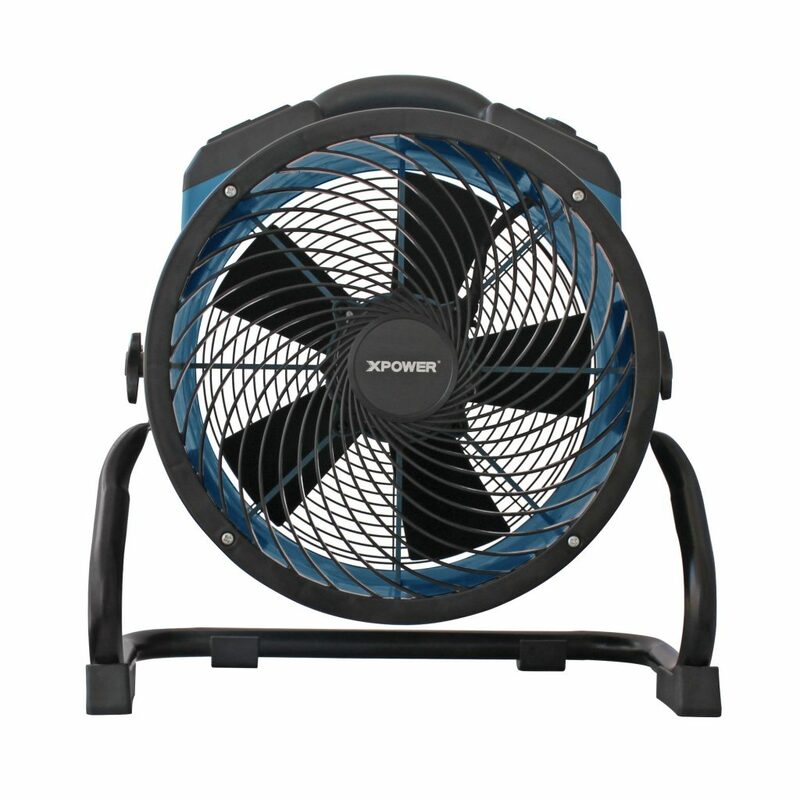 Compact, versatile, and high performing, all while saving you space in your storage room. 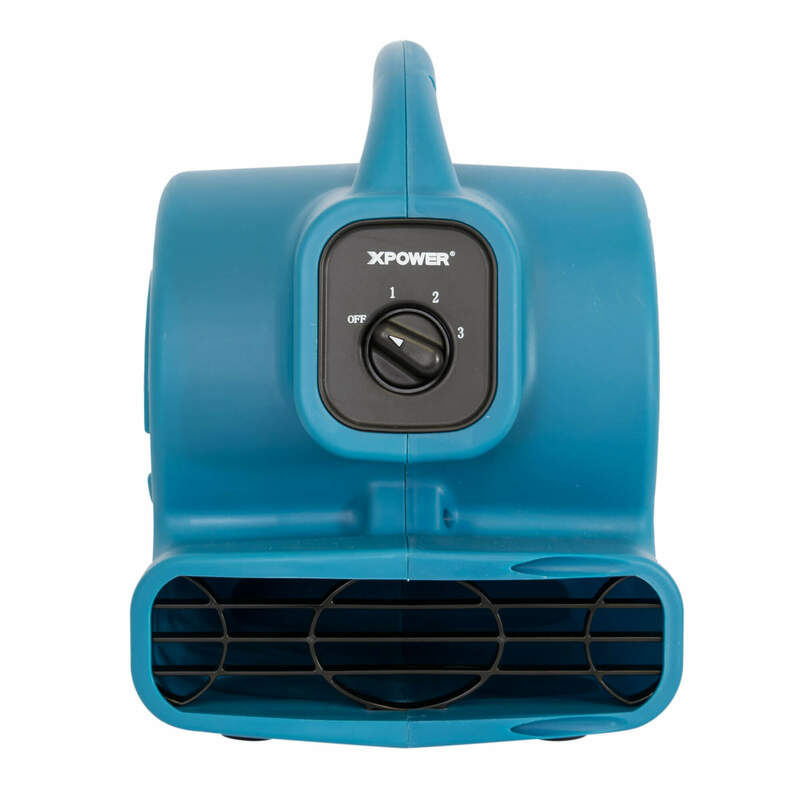 Freshen, ionize, and circulate air to combat mold smell, pet odor, and other troublesome odors with XPOWER patented Technology! 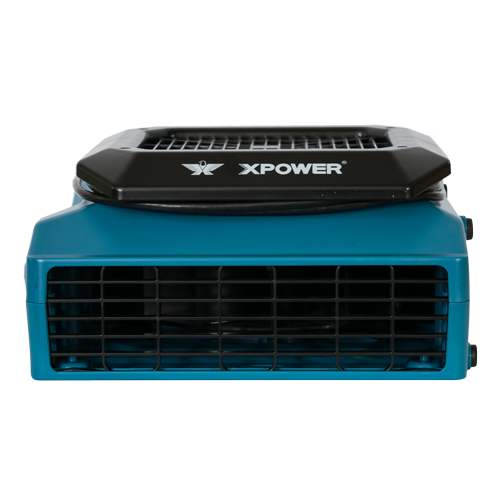 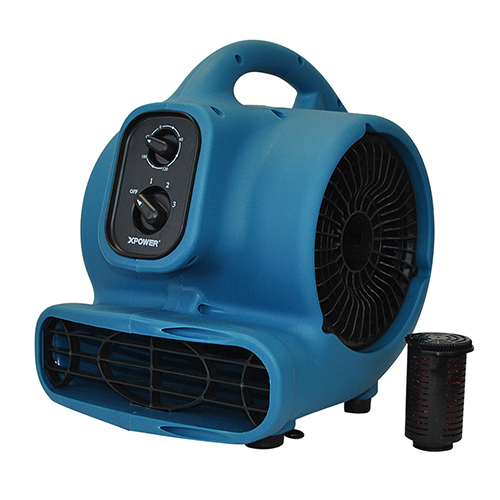 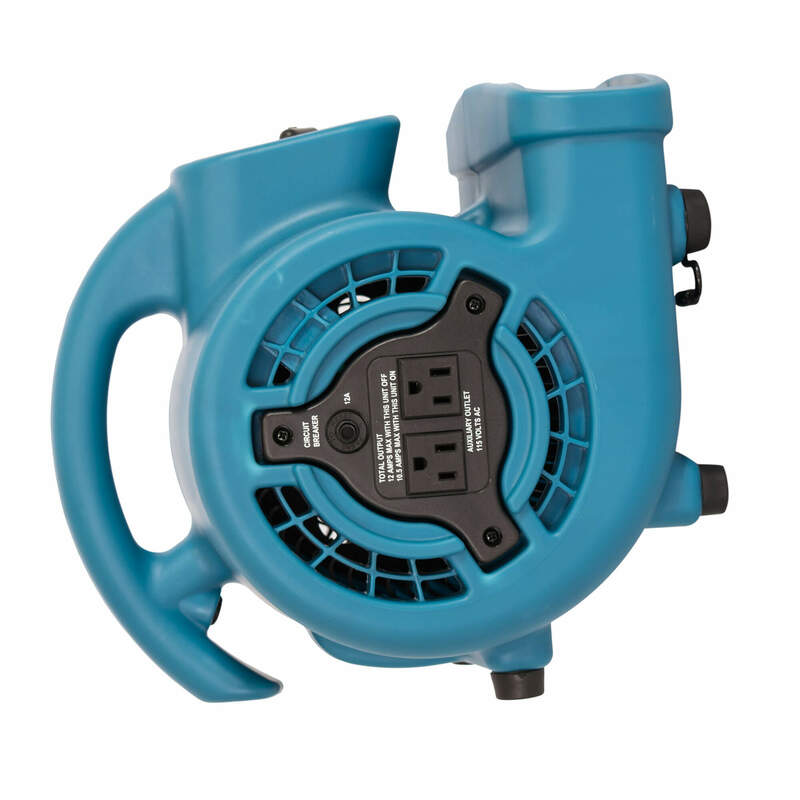 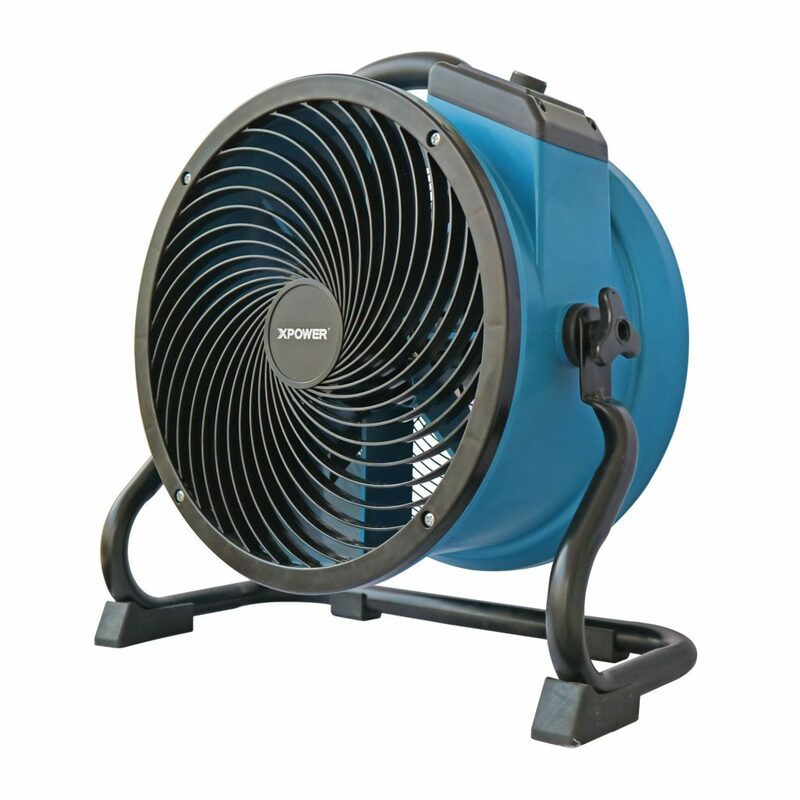 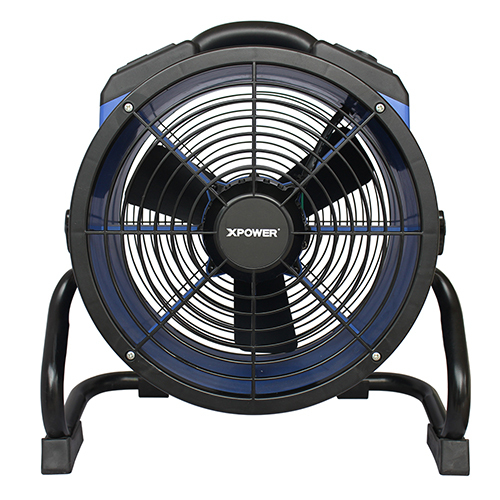 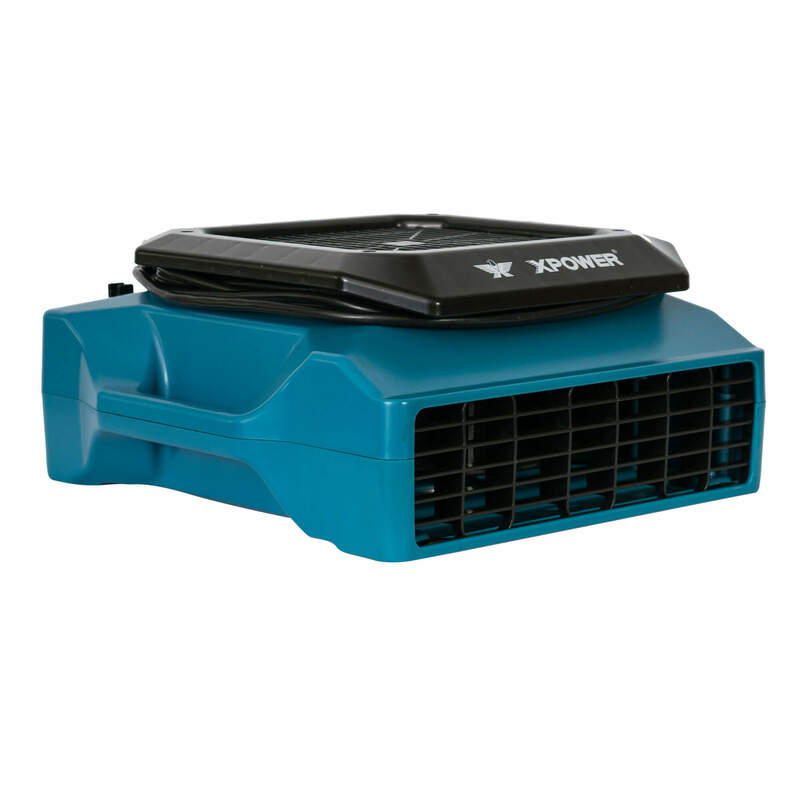 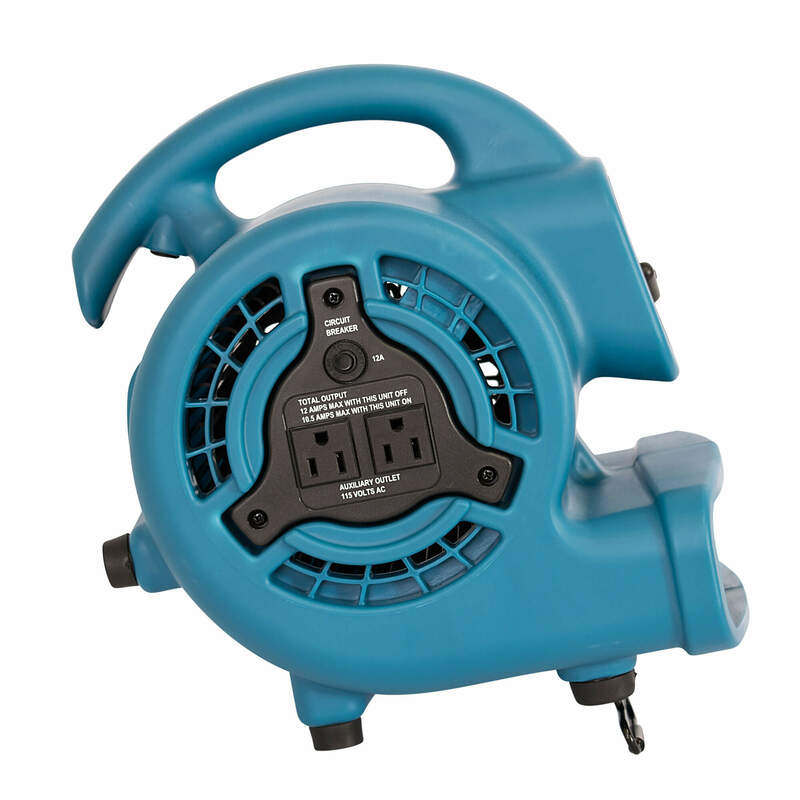 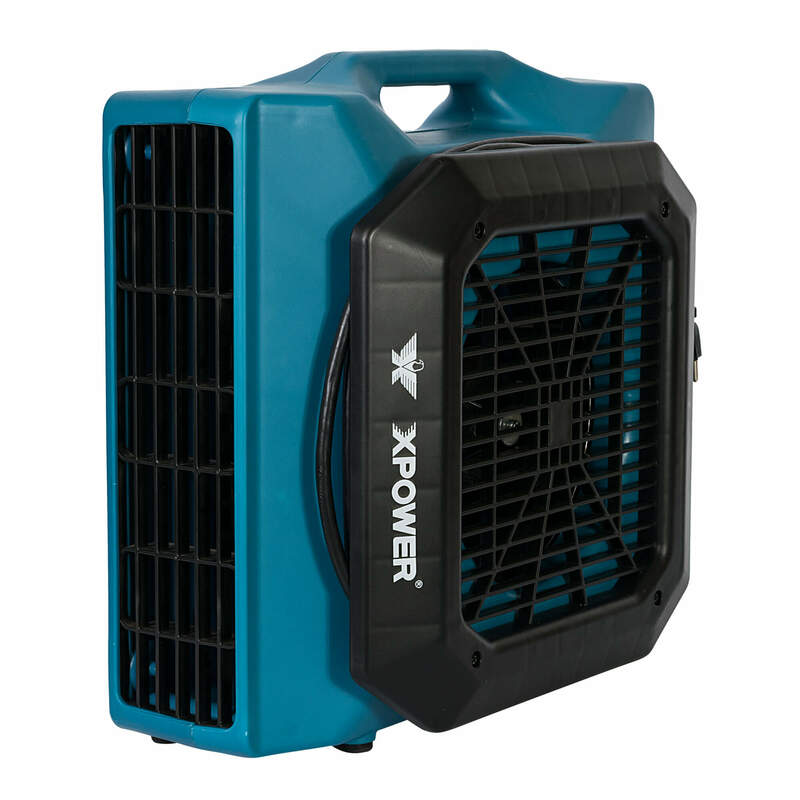 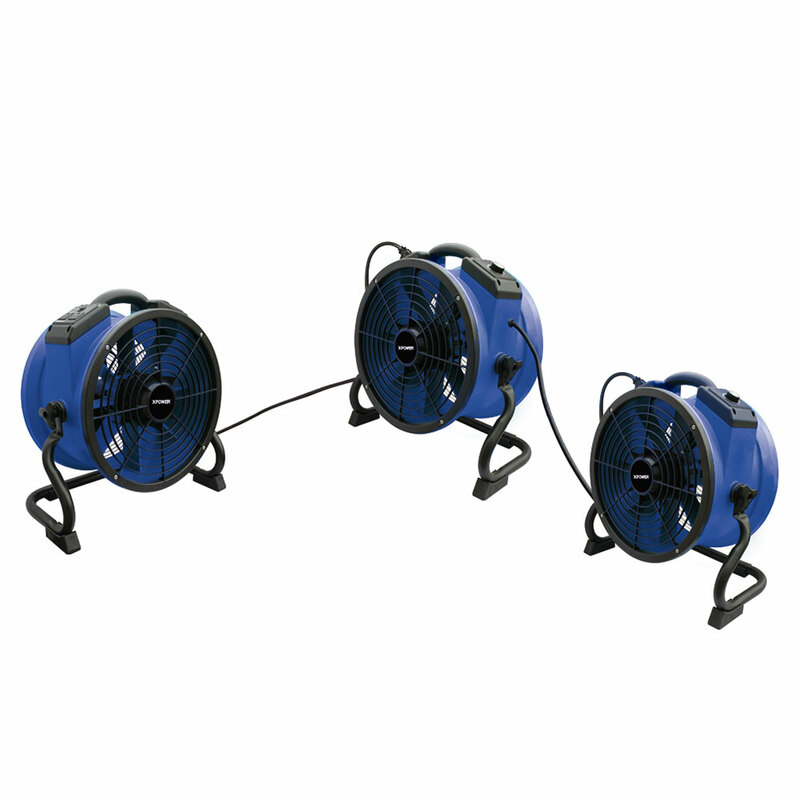 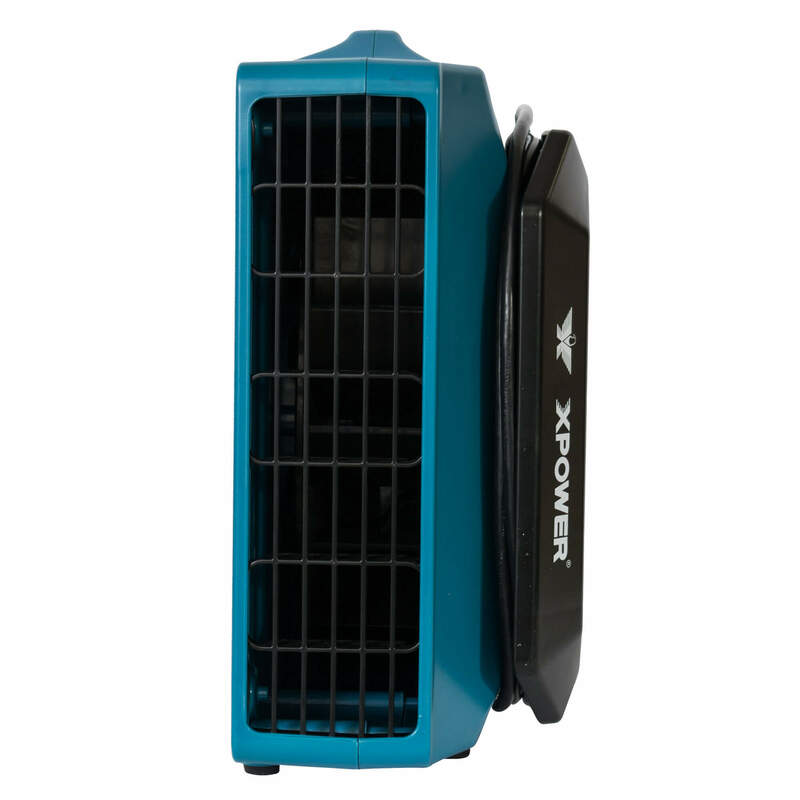 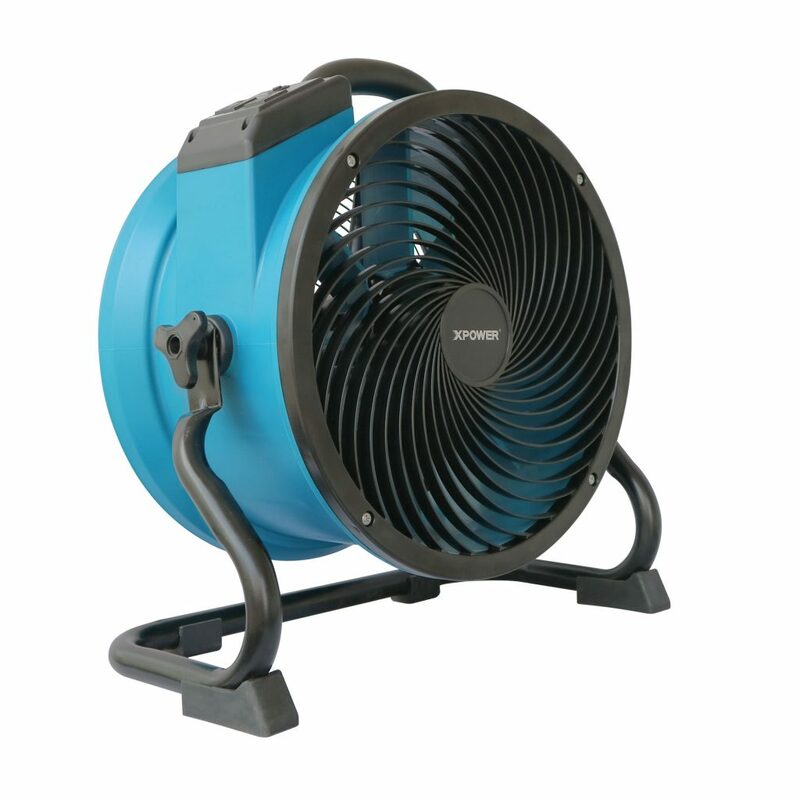 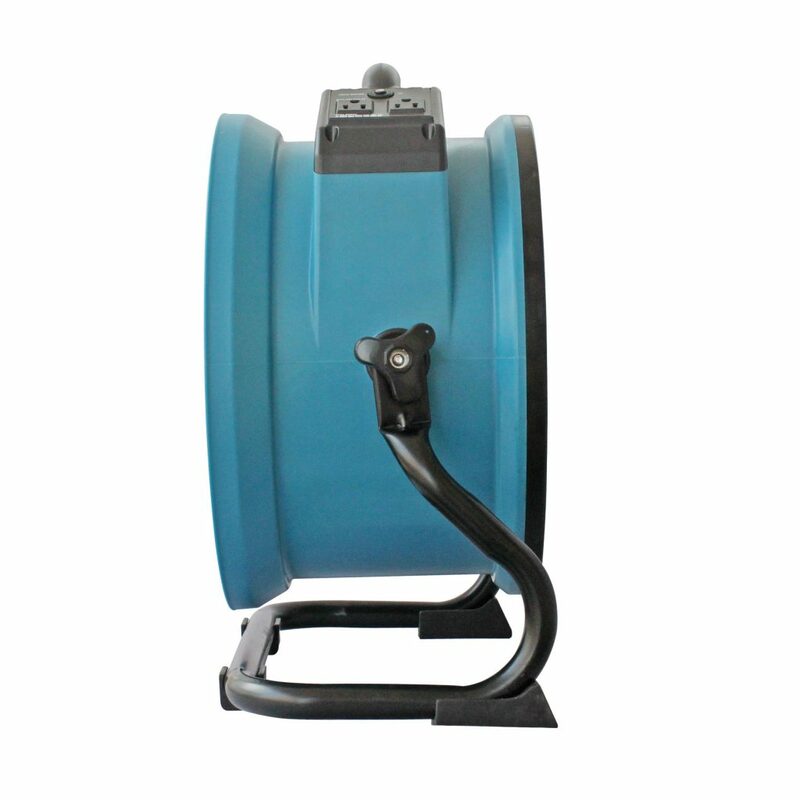 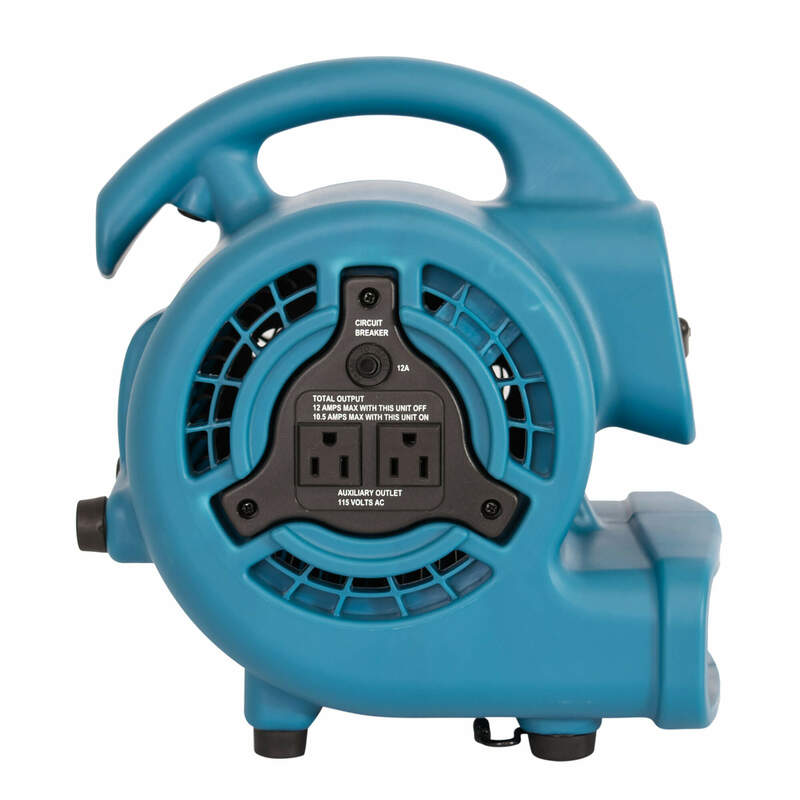 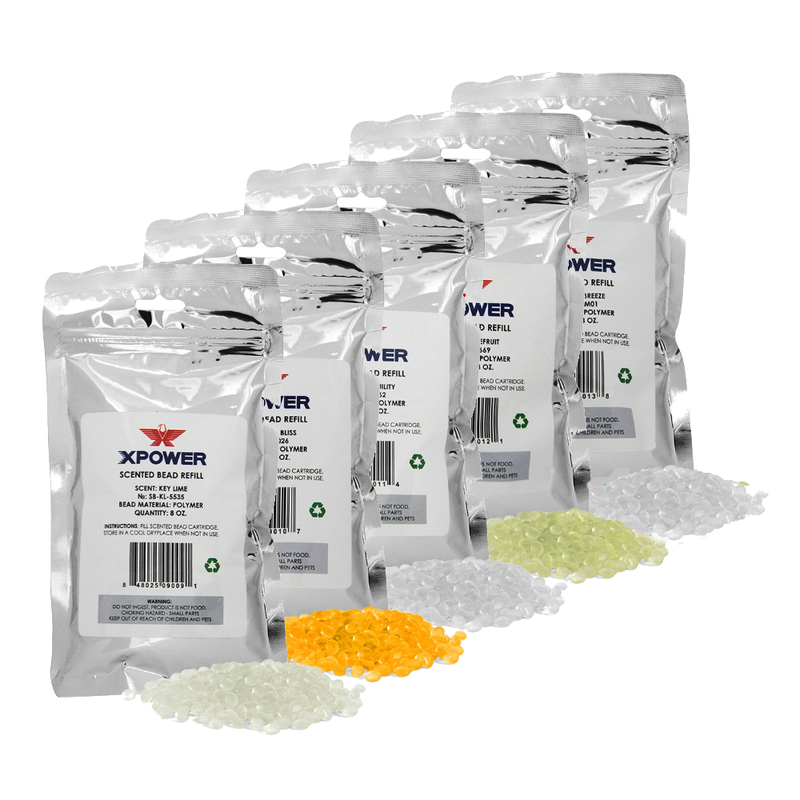 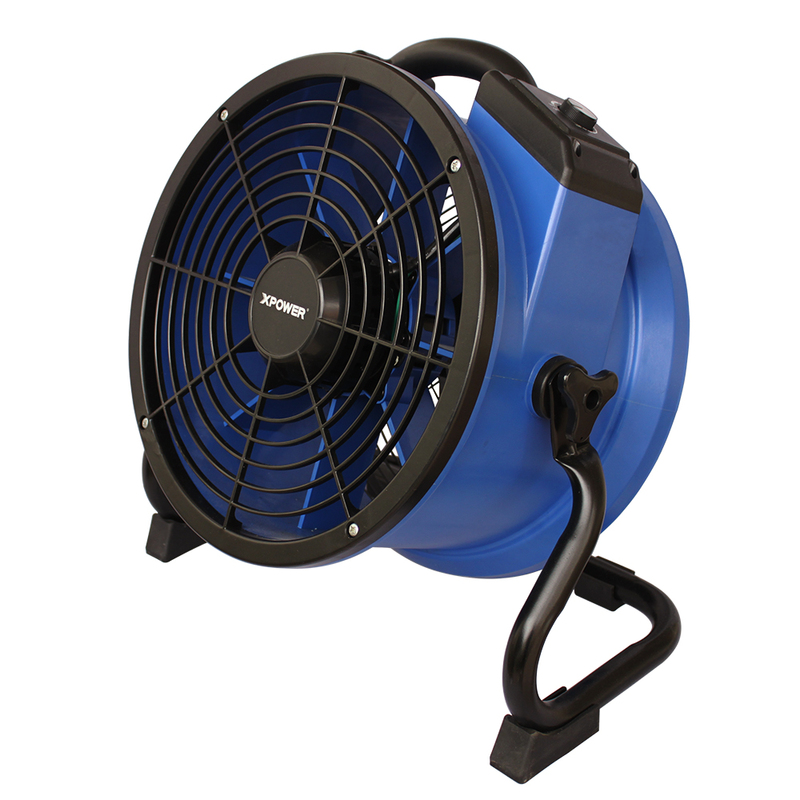 The XPOWER High Temp Fans can withstand room temperatures up to 180 degrees Fahrenheit.